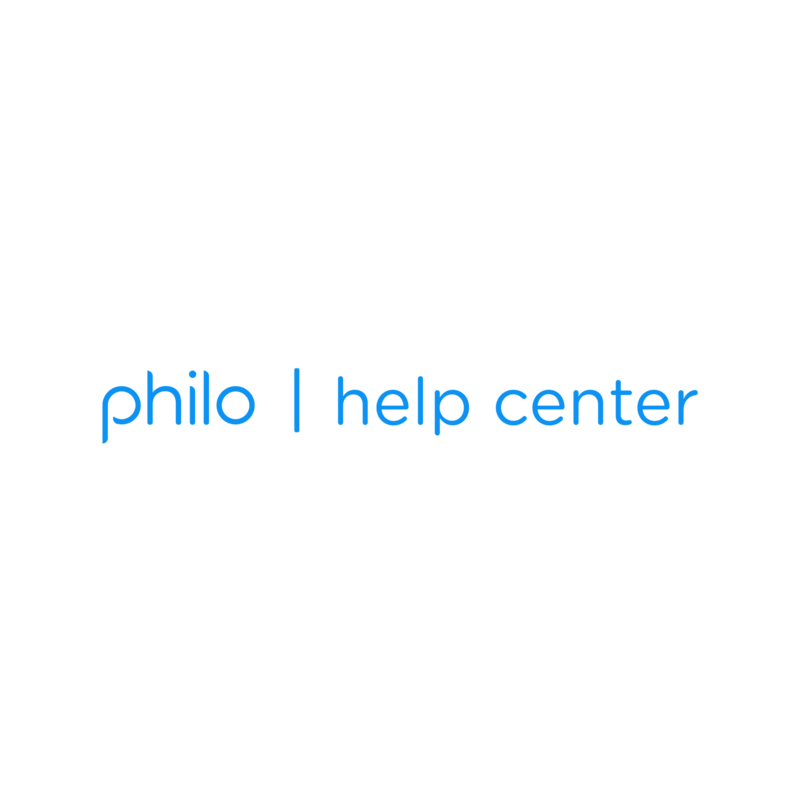 On the Actions drop-down list for your Philo subscription, select Turn off auto-renewal. Click Turn off auto-renewal to confirm. The Amazon-billed subscription will stop after the current billing cycle completes. Once it has deactivated, you can reactivate with Philo direct billing on your Account page online.